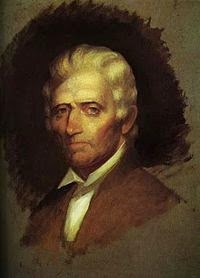 Daniel Boone was born on November 2, 1734 the sixth of eleven children that Squire and Sarah (Morgan) Boone would have. 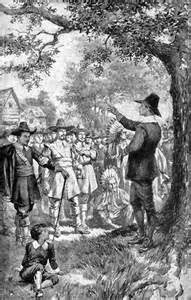 The Boones were Quakers and lived in the Oley Valley, near what is now Reading, Pennsylvania. Daniel grew up learning to hunt with the Lenape Indians who lived nearby. 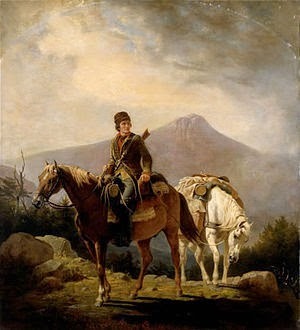 Boone had very little formal education but could read and write, and enjoyed reading Gulliver’s Travels to his hunting buddies around a campfire. 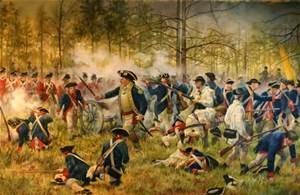 Daniel volunteered for the French and Indian War in 1755 and served under Captain Hugh Waddell as a wagoner in North Carolina. While serving, Boone met John Findley who told him stories about the abundance of game and beautiful settings of the Ohio Valley. Boone’s interest was peaked but it took 12 years before he would make that hunting trip into Kentucky. 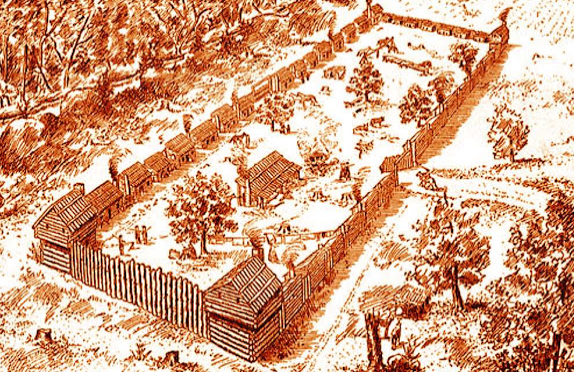 In August 1756, Boone married Rebecca Bryan and settled down in North Carolina saying he now had all he needed, "a good gun, a good horse, and a good wife." Over the years, they had a total of ten children. Boone supported his large family by hunting and trapping, leaving every autumn on long hunts that could last for months. 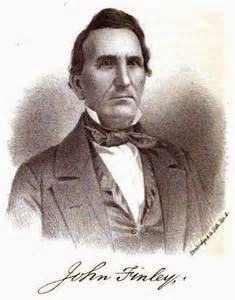 Daniel again served in the military during the “Cherokee Uprising” in 1758, moving his family to safety in Virginia until the conflict was over. 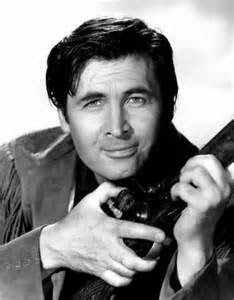 In 1767, Boone reached Kentucky with his brother, Squire. 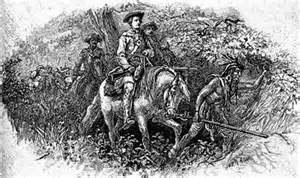 While there he ran into his old friend, John Findley who convinced him to take a long hunting expedition through Kentucky. Boone left in 1769 to clear a trail through the Cumberland Gap; he was gone for two years. 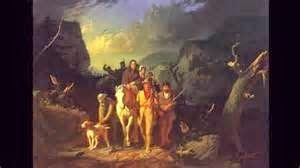 When he returned, he packed up his family and moved with another 20 or so families along the Wilderness Road and into Kentucky. 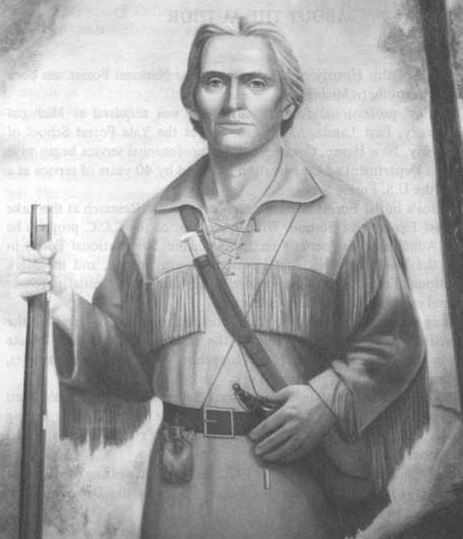 Boone led the pioneers to a spot along the Kentucky River and named it Boonesborough. 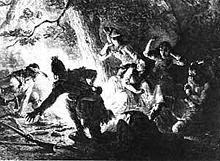 With the outbreak of the American Revolutionary War, the Indians saw a chance to drive the colonists out of Kentucky. By 1776 less than 200 people remained in the area. Those that did were staying in the fortified settlements of Boonesborough, Harrodsburg, and Logan’s Station. 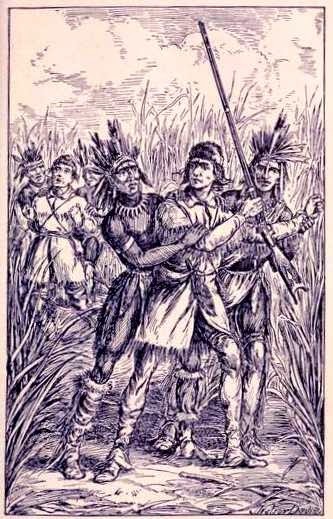 Two years later, Boone was captured by the Shawnee Indians. 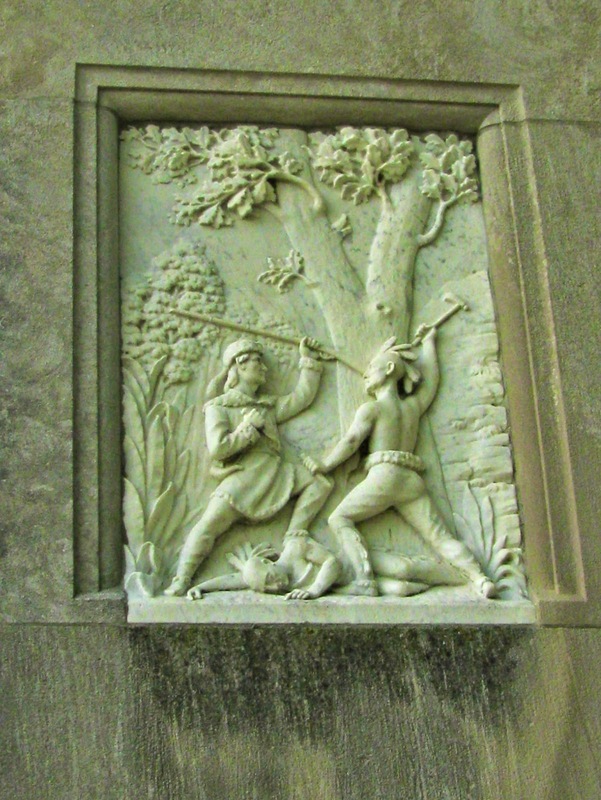 He eventually escaped and returned to Boonesborough to help defend it against Indiana raiders. He then left to purchase land for the settlers but was robbed of the monies. He was forced to repay all of the settlers and was never able to escape from the lawsuits and debt. Boone was elected to several government offices including sheriff, lieutenant colonel, and as a legislative delegate. 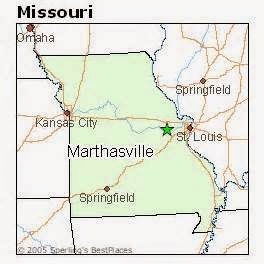 But Kentucky had lost its appeal and Boone moved his family to Upper Louisiana; what is now Missouri, in 1799. Spain owned this part of the country and Boone was treated well by the Spanish government, receiving a large land grant and a leadership title. Boone was happy with his life until the U.S. took over the land and denied his claim to the land. 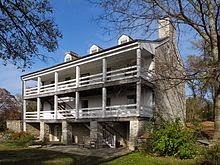 It wasn’t until 1814 that Congress restored a part of his landholdings to him. 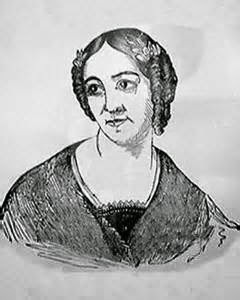 Rebecca Boone died in 1813 and Boone moved near St Charles, Missouri to live with his son, Nathan. 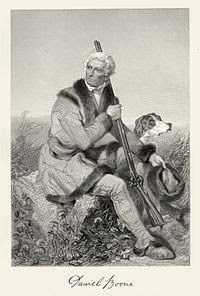 Daniel Boone died in Defiance on September 26, 1820. He was 85 years old. Daniel Boone was buried next to his wife in an unmarked grave in Marthasville, Missouri. The graves were marked with stones sometime in the mid-1830s. 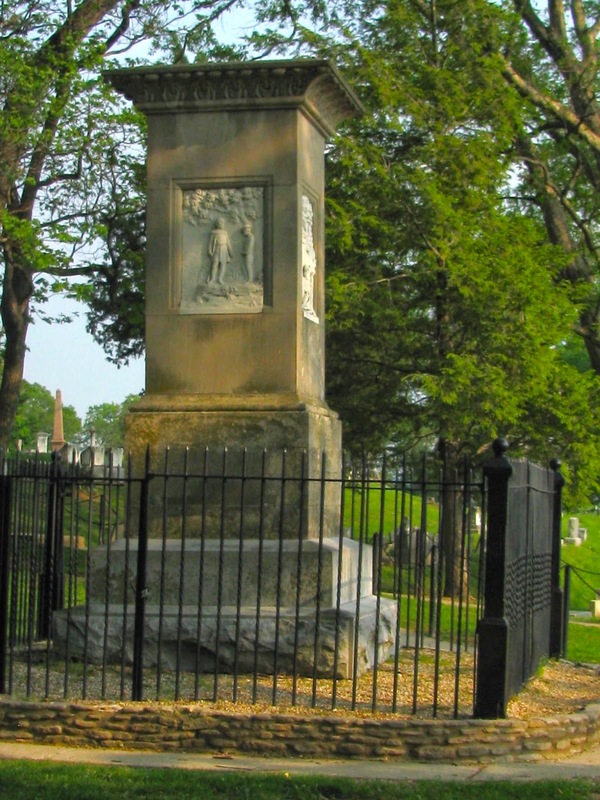 But in 1845, Boone’s remains, along with Rebecca’s, were disinterred and moved to the new cemetery in Frankfort, Kentucky, the state’s capital. But were they? Controversy has existed over this for almost 170 years. 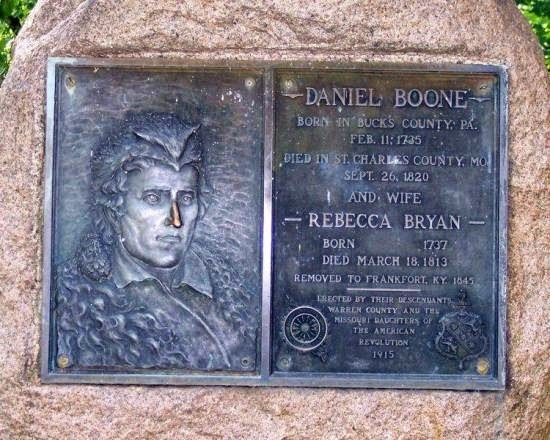 The folks in Missouri claimed that Daniel Boone’s grave stone was actually placed over the wrong grave but no one had done any thing about it. When the Kentuckians arrived, they took the wrong remains back with them. In 1983, a forensic anthropologist examined the plaster cast that had been made of Boone’s skull before the remains were buried in Frankfort. The verdict was that the skull belonged to an African American. Officials in Frankfort quickly disputed the findings.